Welcome to our new library game section. 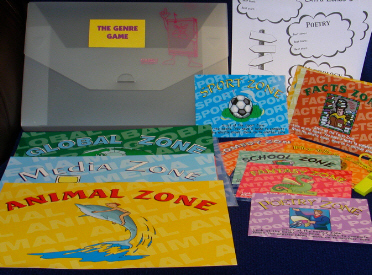 We will be adding more new and exciting games and activities to enhance the use of your library. The Genre Game is the first of many to come. .